Both Rubidium Isotopes have medical and industrial applications. Rb-87 is used as a frequency standard in high-precision timing equipment such as GPS receivers. It also used in the production of Bose-Einstein condensates and in laser cooling. Rb-85 is used for the production of the radioisotope Rb-86 which is used as a tracer. Rb-85 can also be used for the production of Sr-82, which is used in Sr-82/Rb-82 generators, though Sr-82 is generally produced with natural Rubidium. 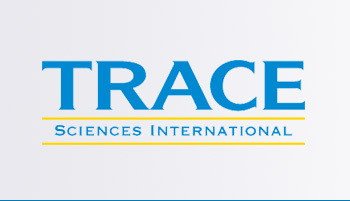 Trace Sciences is your most reliable supplier of stable Rubidium Isotopes. Please contact us for other forms of Rubidium Isotopes available.